SMK-Link Blu-Link Folding Bluetooth Keyboard and Tablet Stand (VP6230) $54.99. 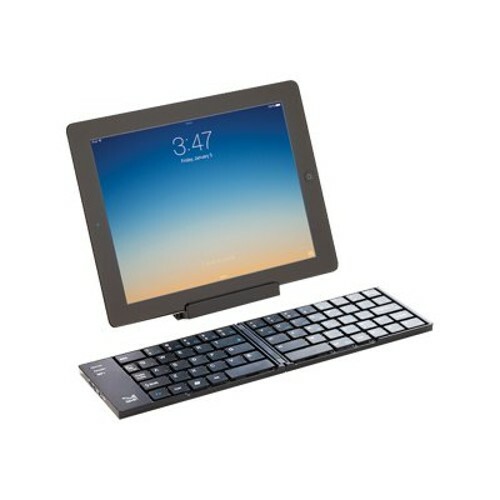 SMK-Link Blu-Link Folding Bluetooth Keyboard and Tablet Stand (VP6230) for $54.99. Boost your productivity on the road with this ultra-portable Bluetooth wireless keyboard and tablet stand for all iPad models, and all other mobile tablets, both full-size and mini.